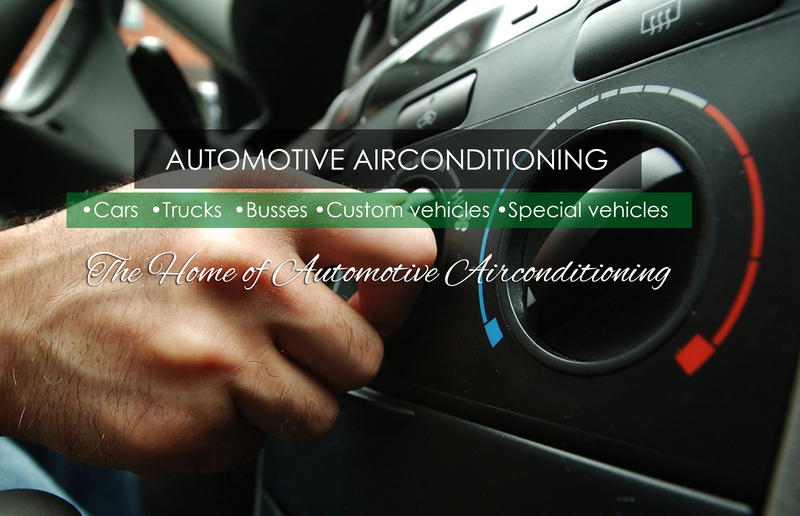 OE Airconditioning Spares are a Specialist Remanufacturer of Automotive Aircon Compressors and supplier of new Automotive Aircon Compressors for all makes of vehicles imported and manufactured in South Africa. We also stock and supply an extensive range of aircon parts. OE Airconditioning Spares also supply other related aircon equipment and products such as, fully automatic recovery, recycle, vacuum and refrigerant charging machines, and all automotive air-con related, consumables,equipment and tooling to automotive aircon fitment centre's, service centre's, dealership workshops and panelshops.